Cole & Bright Garden Solar Spot Light provides an individual LED static light to illuminate garden borders, garden features, pathways or driveways. 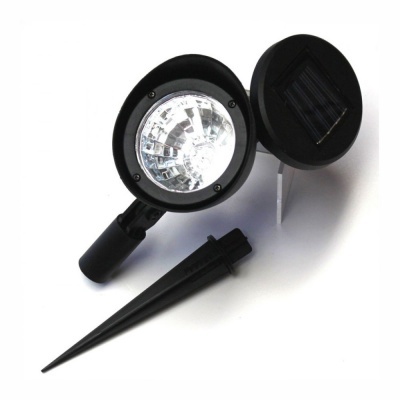 Powered by rechargeable batteries (AA included), which charges via solar panel requiring no wiring. 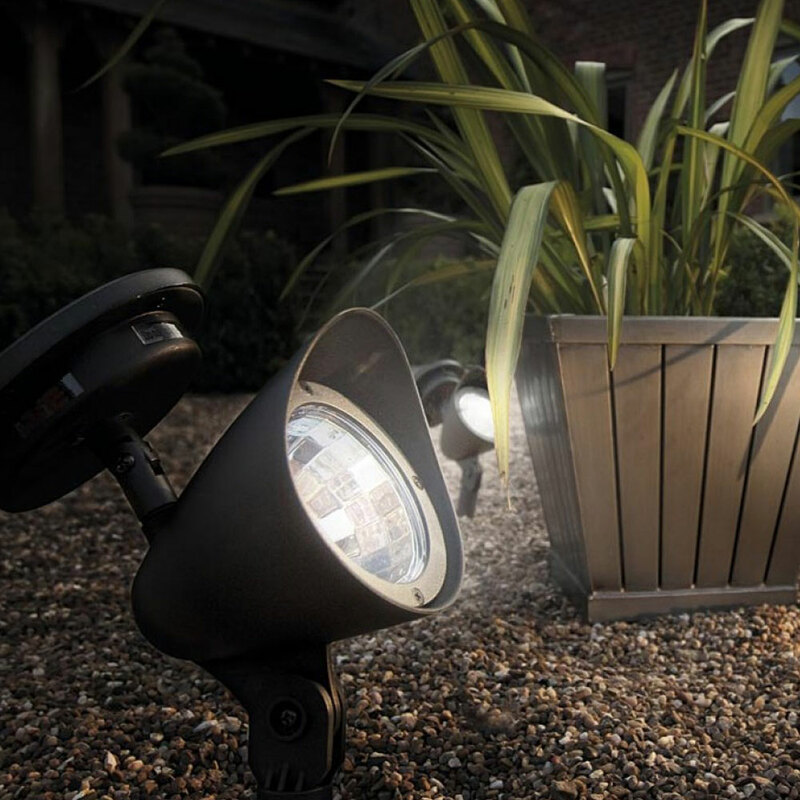 Constructed from high quality weather resistant plastic, the solar spot light is easy to install and can last up to 8 hours when fully charged. Typical operating time of 6-8 hours when fully charged.